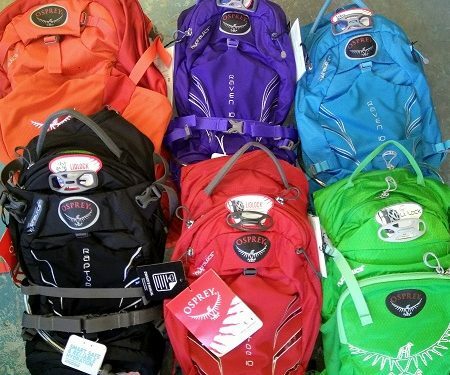 We have most of the Osprey Hydration Packs in the shop. And all at 15% discount to the RRP. 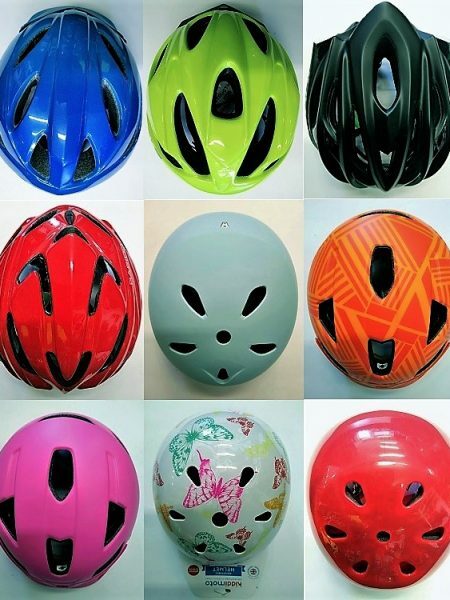 Bring your head and we’ll find a helmet for it!